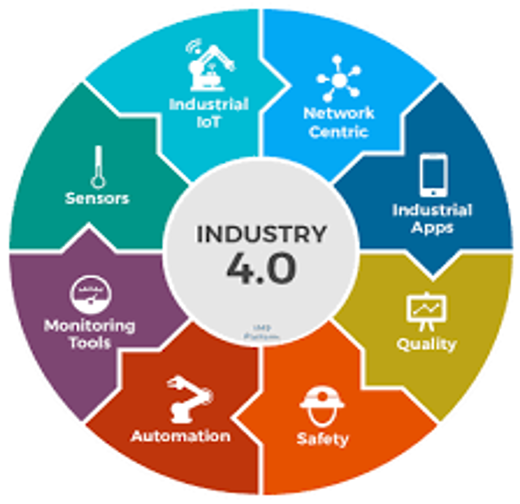 Where is Industry 4.0 Taking You? Tired of the Hype? Recently, FacilityConneX partnered with GE and FYI Technologies to discuss how IoT technology is being used to identify savings opportunities, increase product quality and improve equipment reliability. Capturing data from many different data sources and using analytics to detect the issues and their root cause provides these companies with new ways to save energy and help with equipment maintenance and sustainability efforts; both having a huge impact on your organization. To learn how to use your data, leverage IoT technology, and drive real change and cost savings to your company, click here to receive our latest webinar presentation and schedule a demo of our product. Wasted energy will increase over time unless there is some intervention, but recommissioning or retrocommissioning are done at most every three to five years. Thus, wasted energy compounds and potential savings are deferred for years. Continuous commissioningSM introduced the idea that commissioning energy management work should be ongoing. However, the volume of information, the complexity of equipment and ongoing operational demands make this difficult to do. Monitoring based Commissioning builds off the concept of continuous commissioning, but uses automation to deal with the complexity to drive greater savings. To better understand the ROI of monitoring based commissioning, watch our 3 minute video and download our white paper here.